Feel free to contact me filling up the form, and tell me your plans. I usually get back to you within 24hrs. 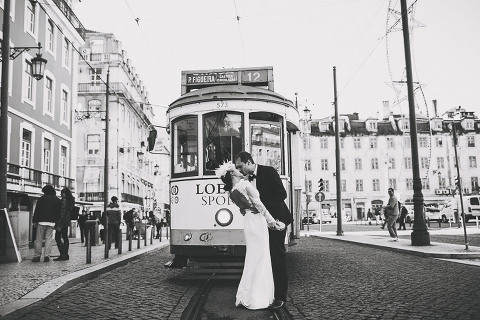 DO YOU TRAVEL TO DO WEDDINGS AND ELOPEMENTS? Absolutely yes!!! I really love to travel and scout new places to know new people. Europe is really well connected !!! Tell me what are you planning and let´s document your story! I really love to travel, I have photographed nice weddings and elopements in Portugal, Spain, Norway, France, Italy, Sweden and Switzerland. DO YOU TRAVEL WITH BACK UP GEAR / INSURANCE? DO YOU OFFER ALBUMS OPTION? yes, I have available vintage handmade albums that I design with all the love. I have sent albums to US, Canada, France, Switzerland, UK, Italy, Australia and Hong Kong. DO YOU OFFER HOURLY ELOPEMENT COVERAGE?